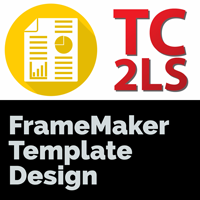 Calling all aspiring FrameMaker structured authors template designers! 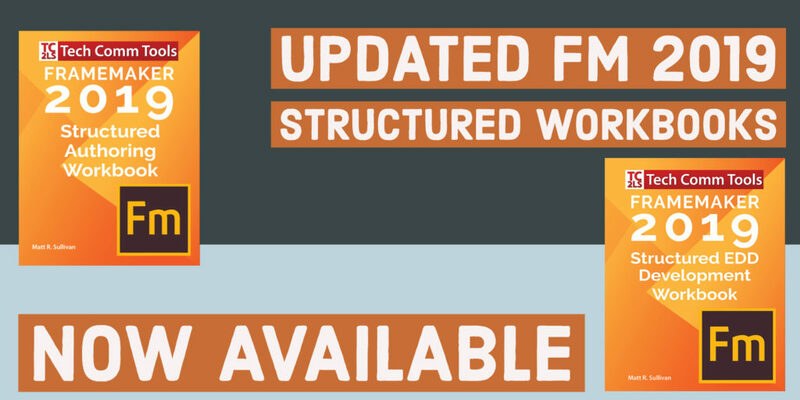 My Structured Authoring and Structured EDD development workbooks are now available for ordering in the Books section in the menu above. 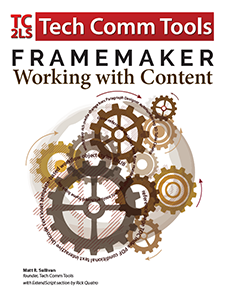 I’ve gone through all the lessons and exercise files, and updated all the screen captures to match the FrameMaker 2019 release. I’ve also redesigned the covers of both workbooks with bold colors and text to make them easier to find on a bookshelf. Both the Authoring and EDD workbooks are designed to work as independent study, or as part of my online courses and classes. For on all my online courses and classes, see https://techcommtools.com/training-courses/.